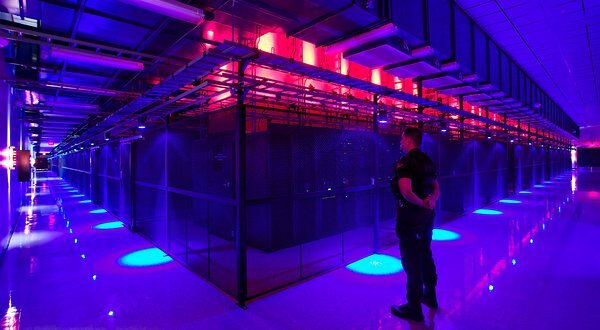 James Glanz NYTimes articles attacking the data center industry made quite the rounds in the data center community. It's been months waiting for the series to continue. But, guess what the NYtimes has dismantled its environmental reporting group. In fact, a lot remains to be seen. InsideClimate News reporter Katherine Bagley broke the story on Friday and quoted Times managing editor Dean Baquet insisting that the change is structural and that the paper remains as committed to environmental coverage as ever. But he and other top editors haven’t provided many details about what that means. Will someone else carry the torch to attack the evil data centers who pollute the world?